A Creative Cookie: Advertising on A Creative Cookie and Giveaway! 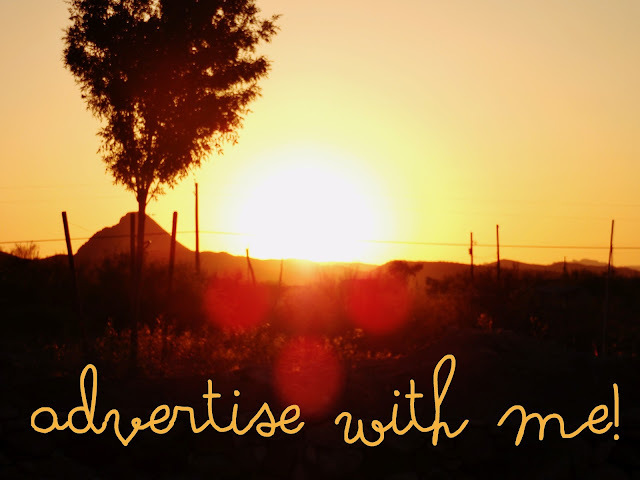 Advertising on A Creative Cookie and Giveaway! You can buy your ad now right over HERE. PLUS, use the promo code COOKIE30 this week at checkout for 30% off all ads. PLUS PLUS, I have a fun giveaway for you! 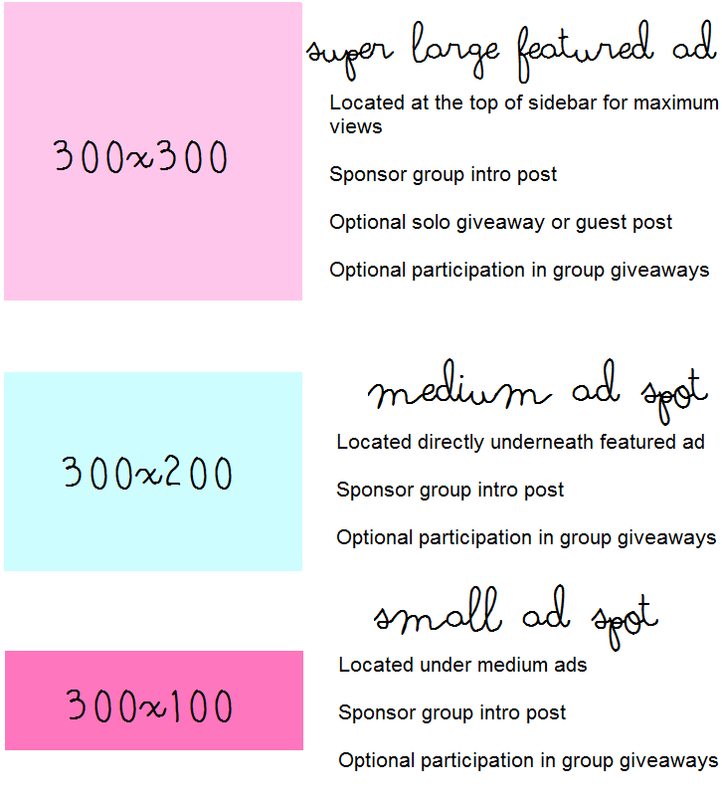 There will be three winners - two win small ad space and one wins medium ad space! MUST have a blog/shop/website to enter. Winner will be announced shortly after end date, July 29th.